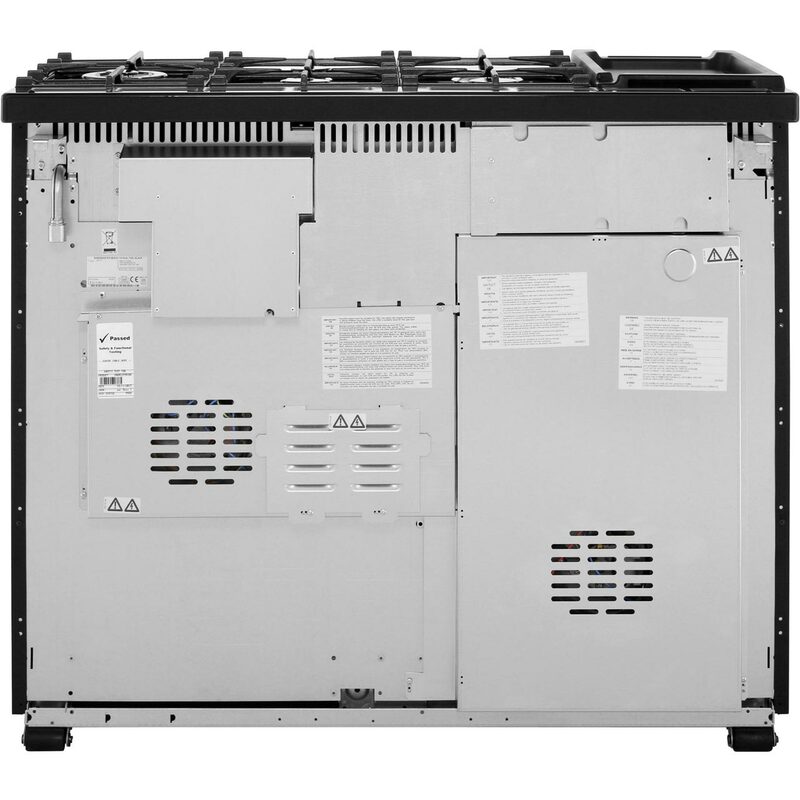 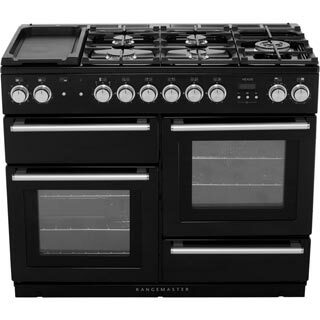 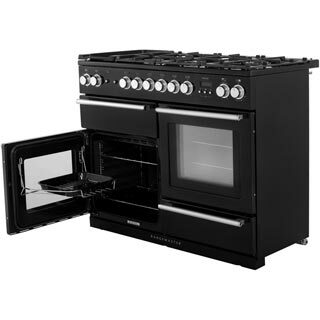 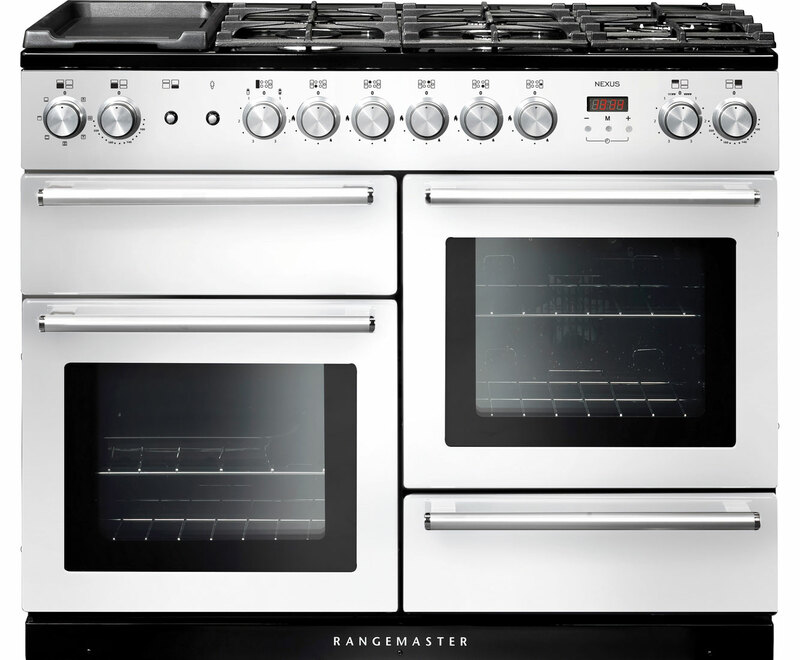 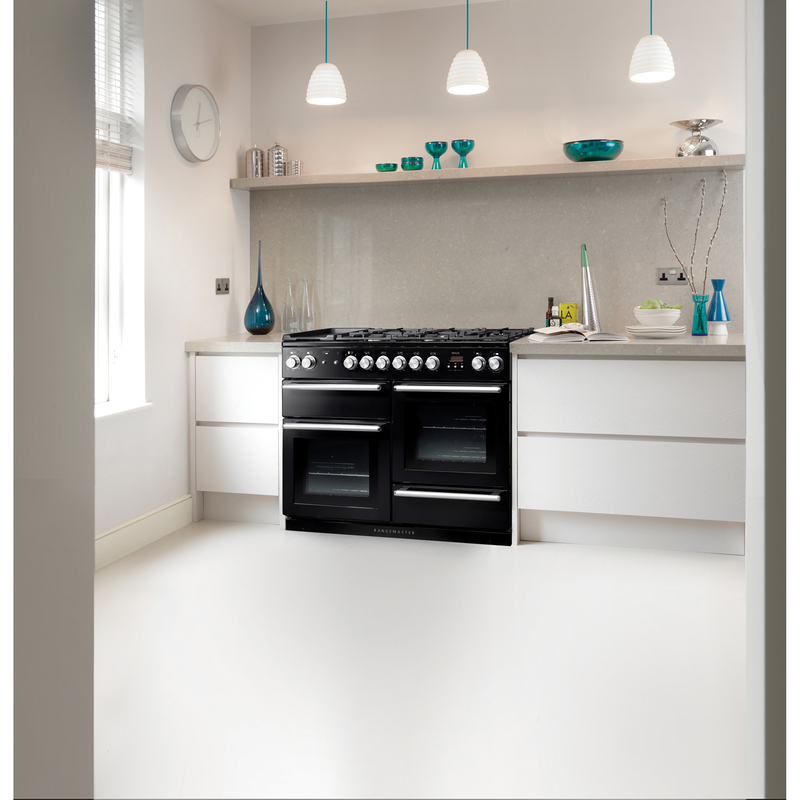 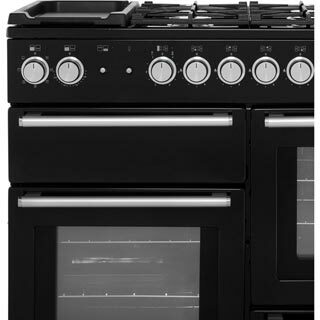 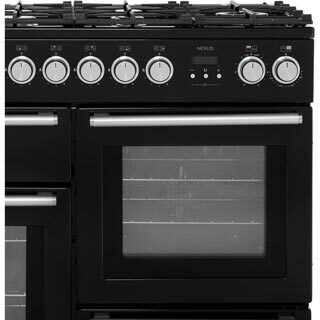 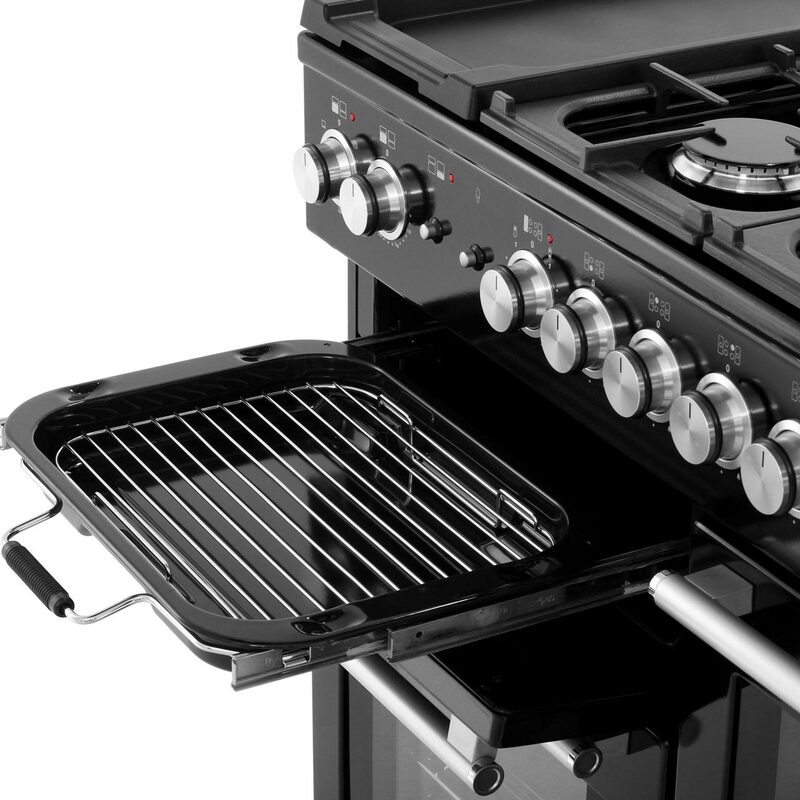 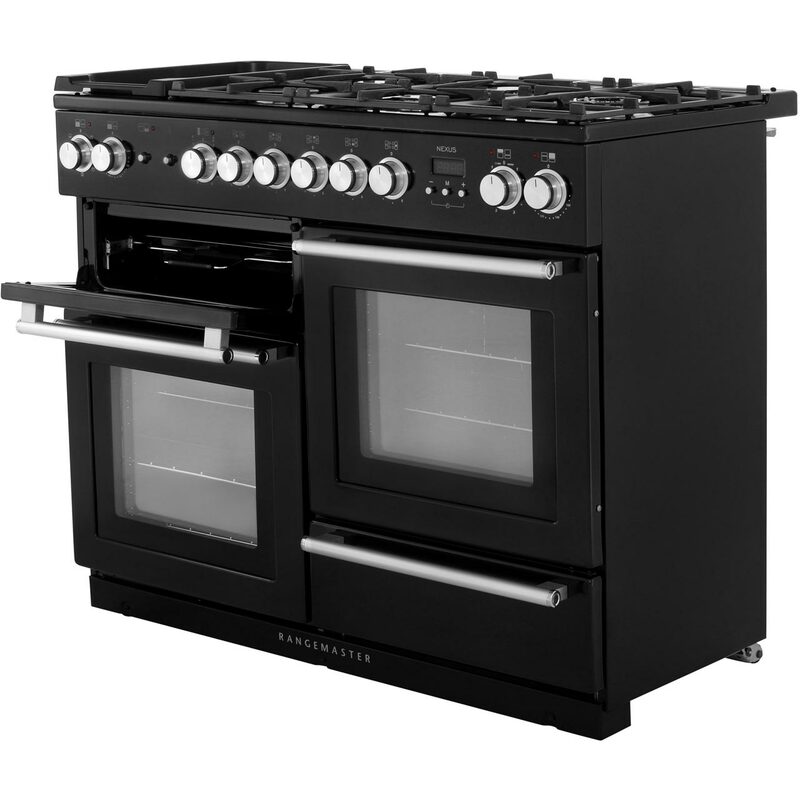 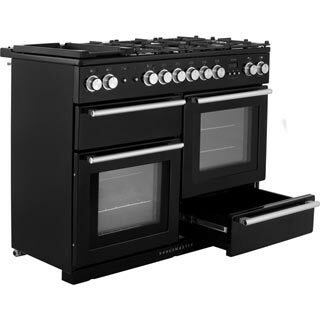 Brilliant Rangemaster quality. If you’re looking for lots of space and some nifty features, you’ll love the NEX110DFFWH. 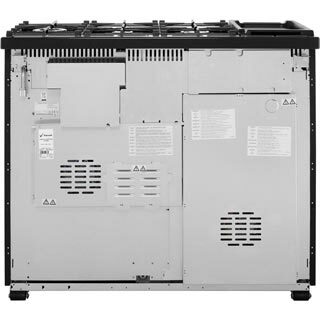 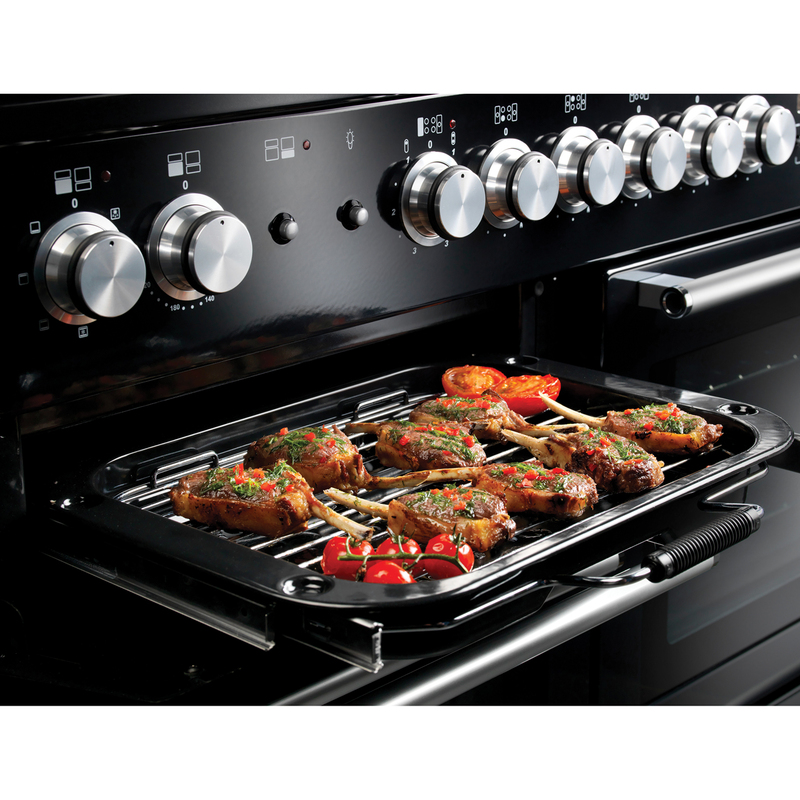 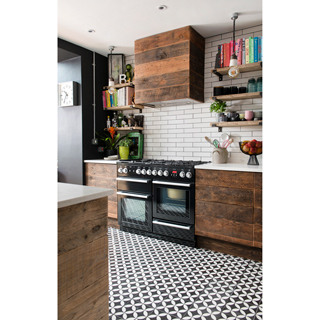 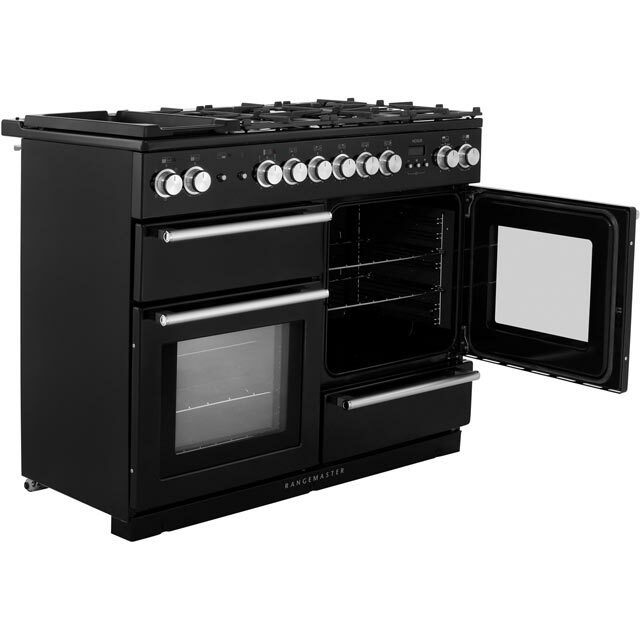 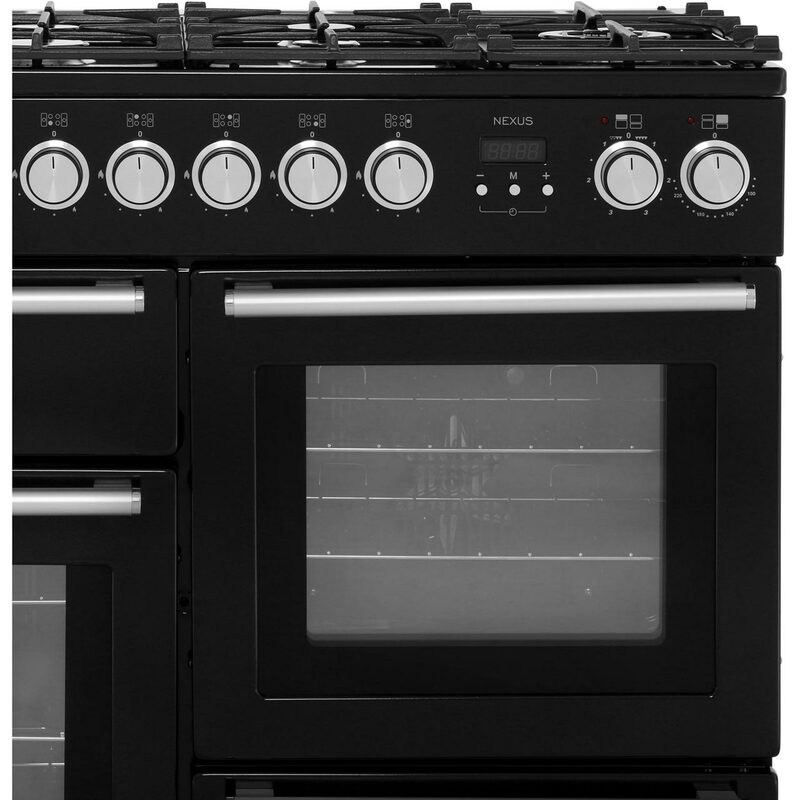 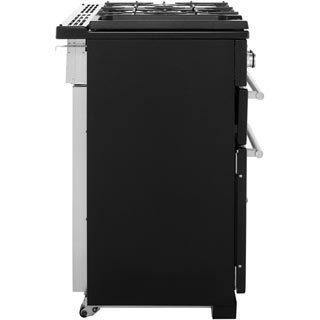 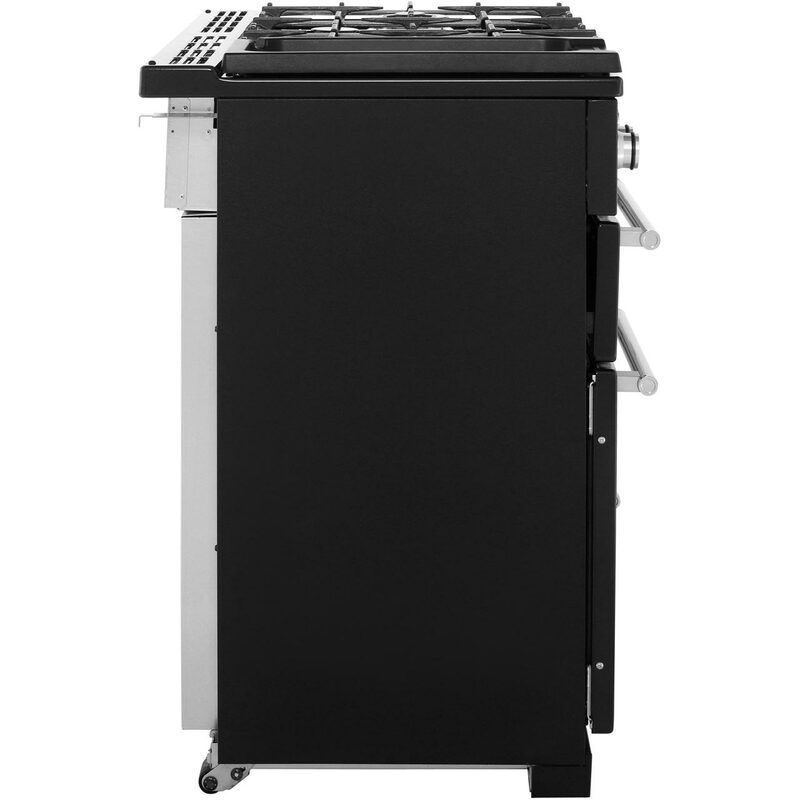 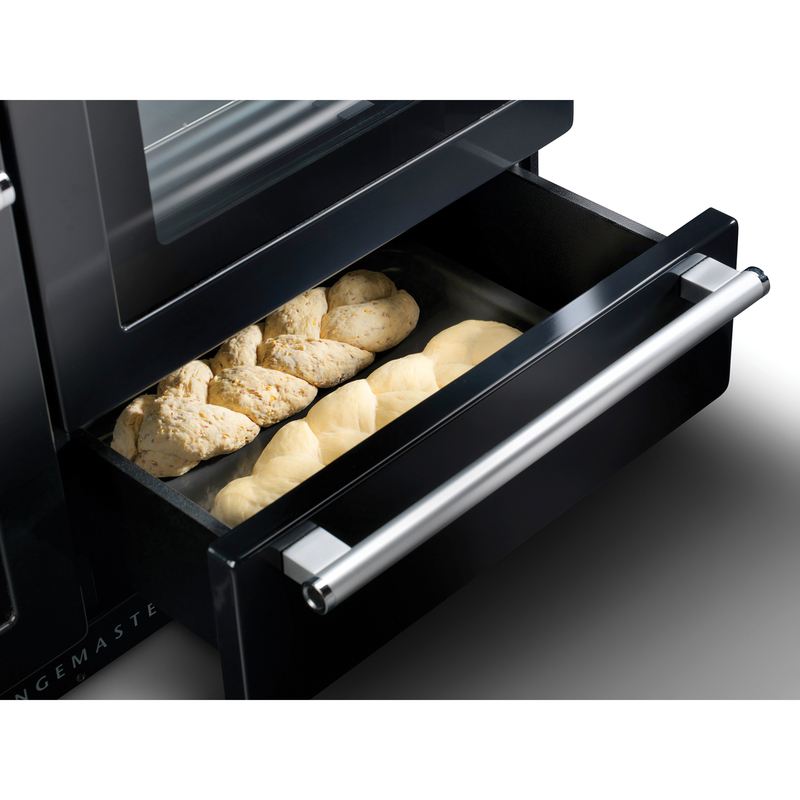 It has 69 litres of capacity in both the multifunctional and fan ovens, meaning you’ll be able to cook several dishes at once, which is perfect for big family get-togethers. The proving drawer/warmer creates the perfect temperature to prove your bread dough, or to keep your plates warm. 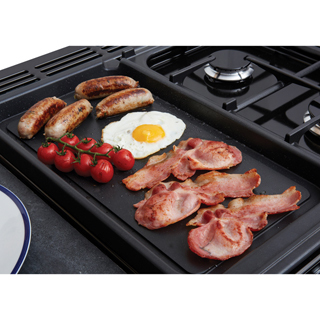 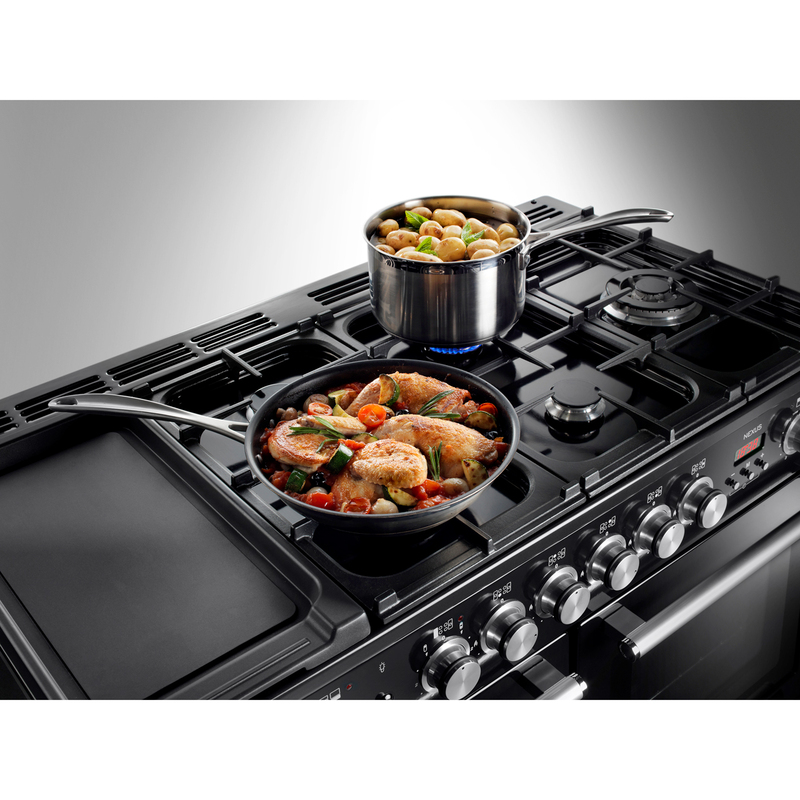 The gas hob allows you to have great control over the temperature, so you can switch between a boil and a simmer in seconds.